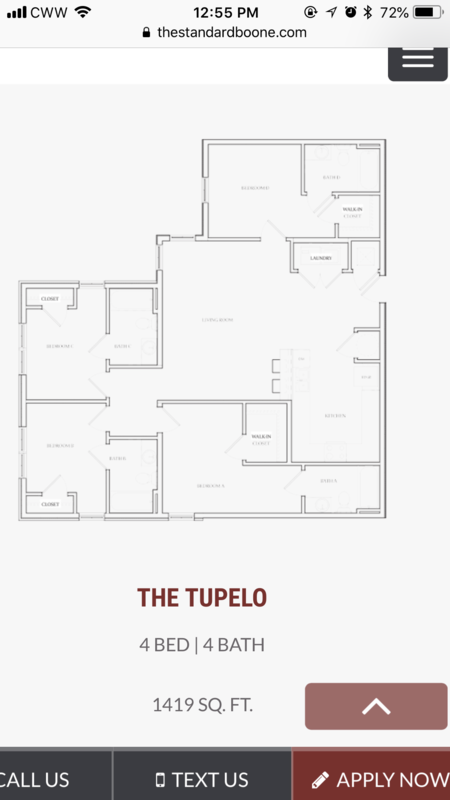 4 bed/4 bath (Tupelo floor plan), 2 other amazing roommates, at The Standard. One of my roommates is also looking for a sublease so if you have a friend they can come too! All utilities included except Electric and parking. 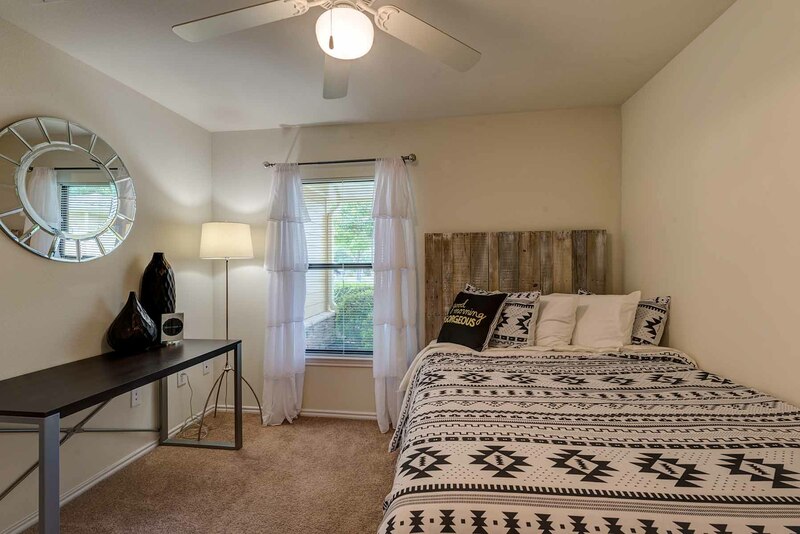 Laundry and a massive kitchen, the room comes furnished with a bed, desk, and dresser and the room has a walk-in closet, you'd also have a huge patio. Your room would be bedroom B. Also walking distance to campus, and many amenities included such as a pool, pool tables etc. Street Address: 828 Blowing Rock Rd.  1 bedroom of 2 bedroom apartment. Personal bathroom part of bedroom. 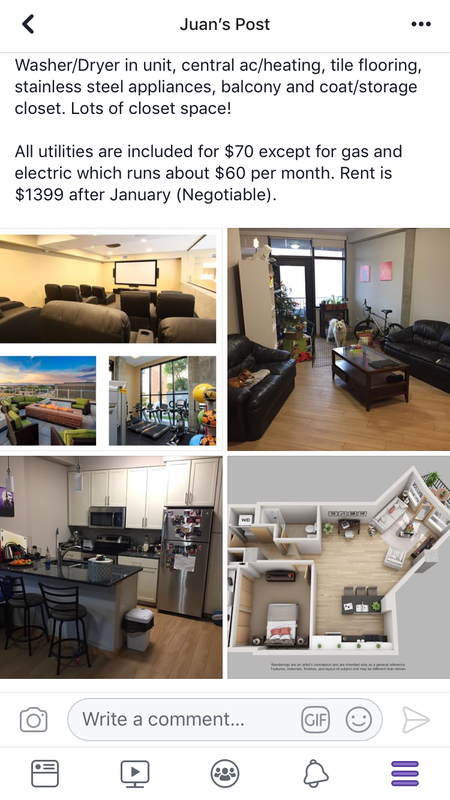 $579 per month, includes everything except electricity. Furnished. Dogs and cat allowed.